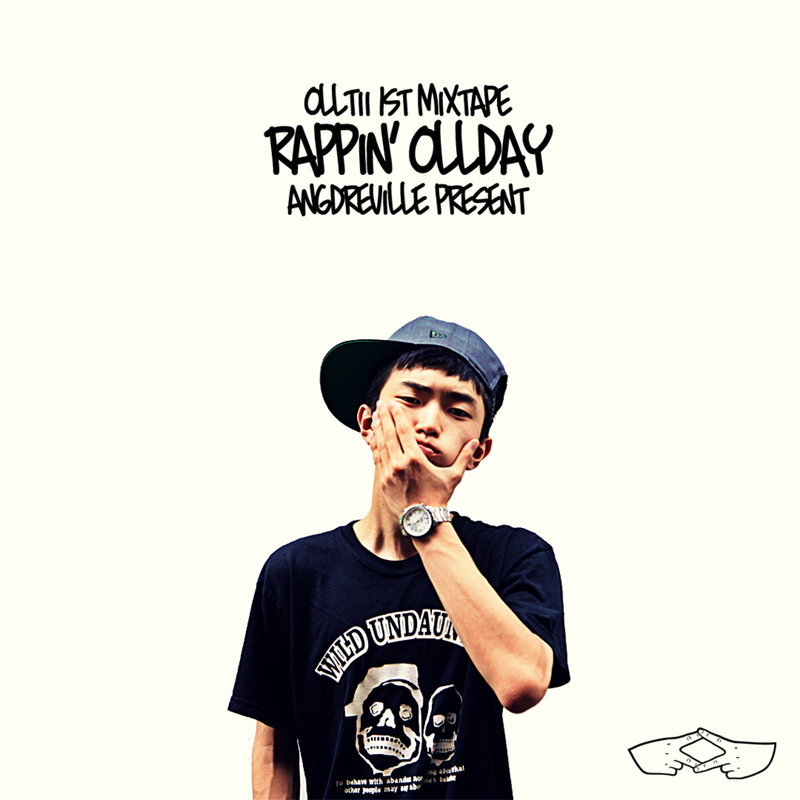 A few days ago, young hiphop artist Olltii released his first mixtape titled [Rappin’ OLLday]. This entry was posted in Album Release, Free Music, Videos and tagged 8Dro, ADV, Andup, DJ KENDRICKX, 서출구, JJK, Olltii, Rappin' OLLday, Reflow, Rigaolltiis, suda. Bookmark the permalink. Thanks for sharing the info! Keep on posting!